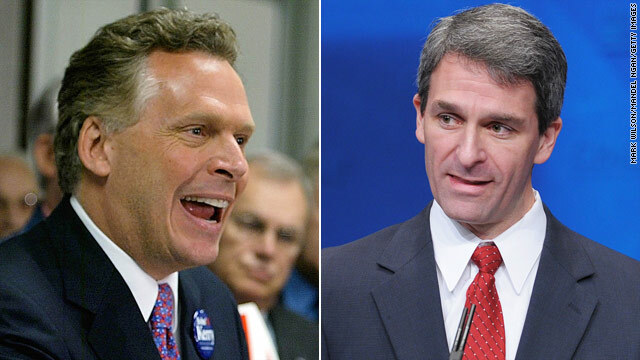 (CNN) – In a race already peppered with heated rhetoric and negative campaign ads, the attacks did not let up in the third and final debate between the two candidates vying for Virginia’s governor. Issues discussed ranged from gun control to bipartisan compromise in the wake of Washington’s shutdown showdown. Though the attacks varied little from previous debates, the candidates hit the ground running, first decrying their opponent’s respective financial plans for the Commonwealth. 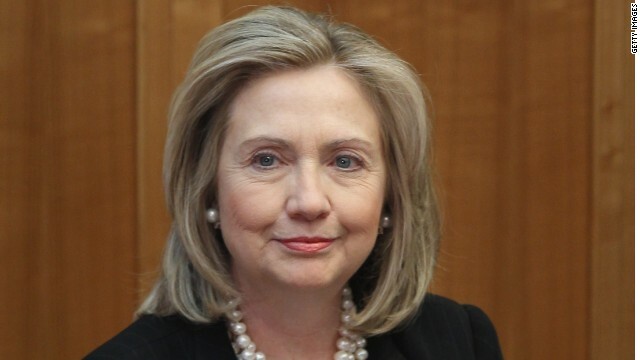 Washington (CNN) – Speaking to a friendly audience Thursday, former secretary of state Hillary Clinton continued to argue that progressive ideas and policies are under threat by political gridlock in Washington. “We are careening from crisis to crisis - instead of having a plan, bringing people to that plan, focusing on common sense solutions and being relentless in driving toward them,” she said in her brief remarks at a 10th anniversary event for the Center for American Progress. 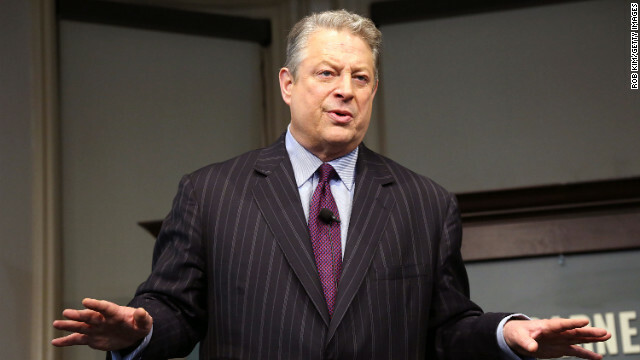 Clinton recalled the formation of the progressive think tank a decade ago. 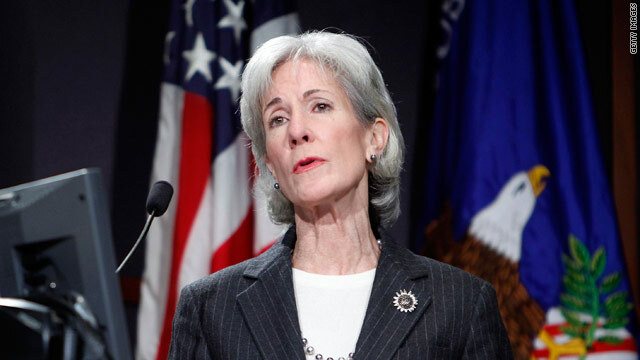 While visiting a health insurance call center in Phoenix on Thursday, Sebelius stuck to the Obama administration’s line that the functionality of the online insurance marketplace Healthcare.gov is improving. 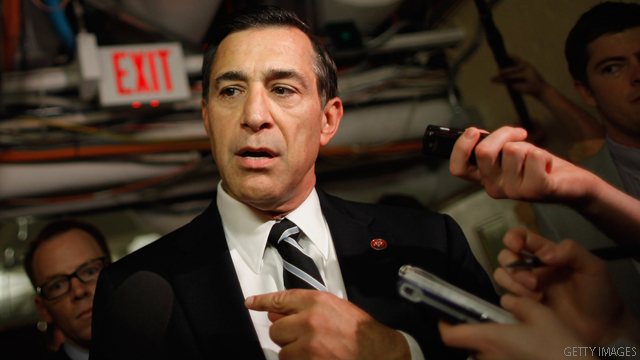 (CNN) - House Oversight Committee Chairman Darrell Issa is raising the threat of a possible subpoena if Health Secretary Kathleen Sebelius doesn't respond to his panel's questions and requests for documents about problems with the Obamacare website. Committee aides say Sebelius has failed to respond to a previous request and he's now giving her until Monday to comply or possibly face "compulsory" action. (CNN) - Maryland Governor Martin O’Malley championed a series of progressive causes during a policy speech in Washington Thursday, touting his state’s economic record as evidence that encouraging liberal social issues can lead to prosperity. 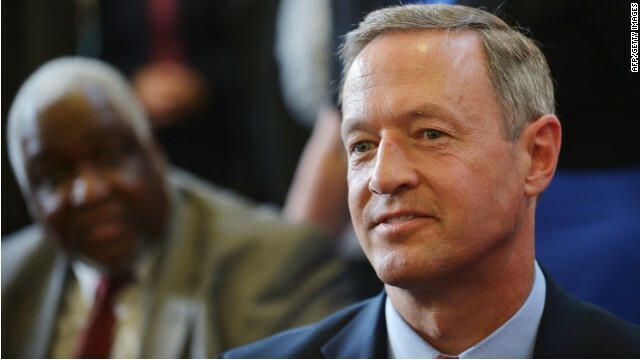 “Promoting the right to vote, guaranteeing marriage equality, treating immigrant people with respect and with dignity, these things are also things that make Maryland stronger and more competitive economically,” O’Malley told a forum at the left-leaning Center for American Progress. CNN's GUT CHECK | for October 24, 2013| 5 p.m.
Washington (CNN) - The congressional hearing lasted for 4½ hours. 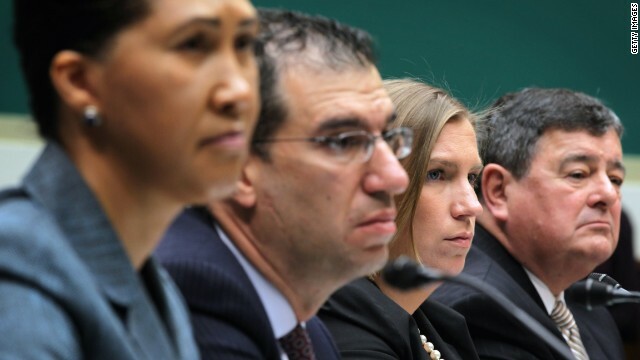 Of the thousands of words spoken between what seemed like all 54 members on the House committee roster and four witnesses representing government contractors responsible for healthcare.gov, five things could be taken away. 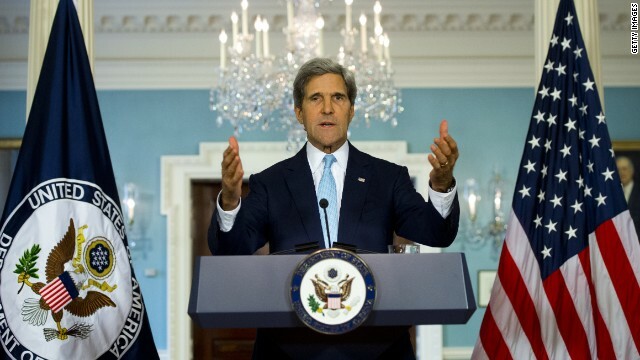 (CNN) - Fresh off the plane from a whirlwind four days of meetings in Europe, Secretary of State John Kerry stopped by a progressive policy forum in Washington on Thursday to chide U.S. leaders for allowing the government to shut down. “I wanted just to come here this afternoon…to reflect on the damage that events like the one we’ve just been through can do to the esteem in which the U.S. is held in the world, a key component of our national power,” Kerry said at a Center for American Progress forum.